If your company’s infrastructure is not equipped to handle emerging technologies and changing bandwidth requirements, then we have the solution for you. We deliver robust structured cabling systems that are equipped to accommodate a multitude of applications including voice, data, video, security, and building automation systems. From the walk through to cable design and installation, we ensure your entire project is completed with minimal interruption, utilizing best practices, delivered on time, and within budget. At 42U, we are happy to help you find the solution that meets your needs. 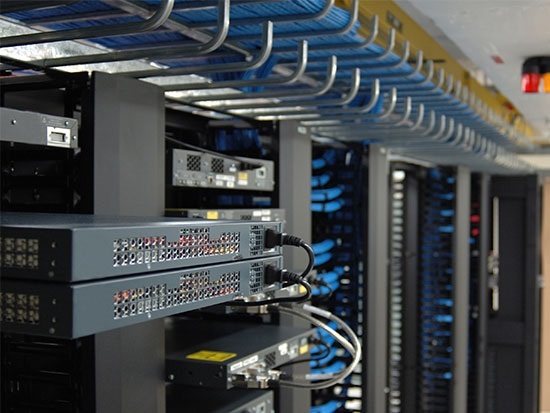 For additional information on structured cabling, contact us today at 1-800-638-2638.